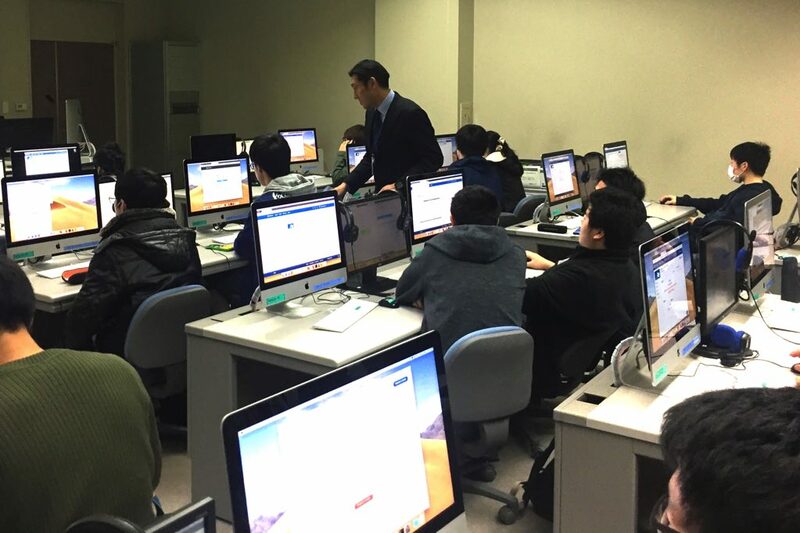 The Center for Language Research (CLR) was established the same year as the University of Aizu (1993) to foster research in English for Specific Purposes with special emphasis on the English needed for study and work in computer science and engineering. 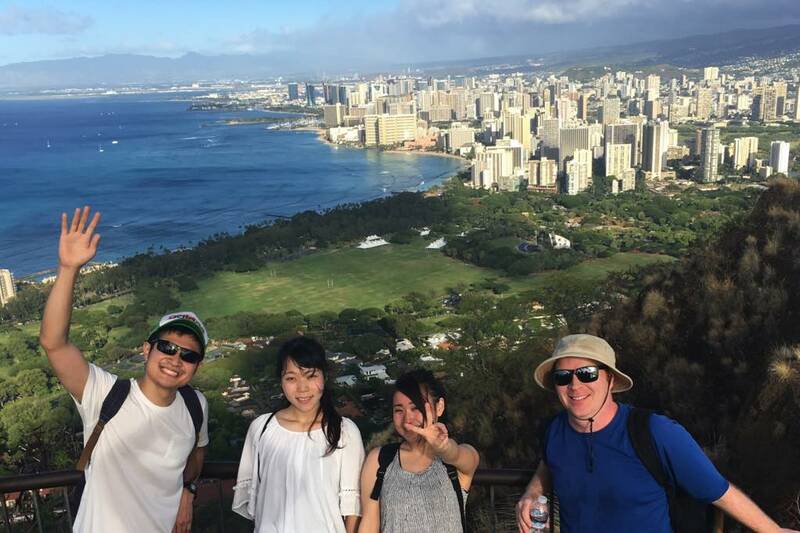 In addition to our research, professors in the CLR help students to improve their English in all four of the traditional skills: listening, speaking, reading, and writing. 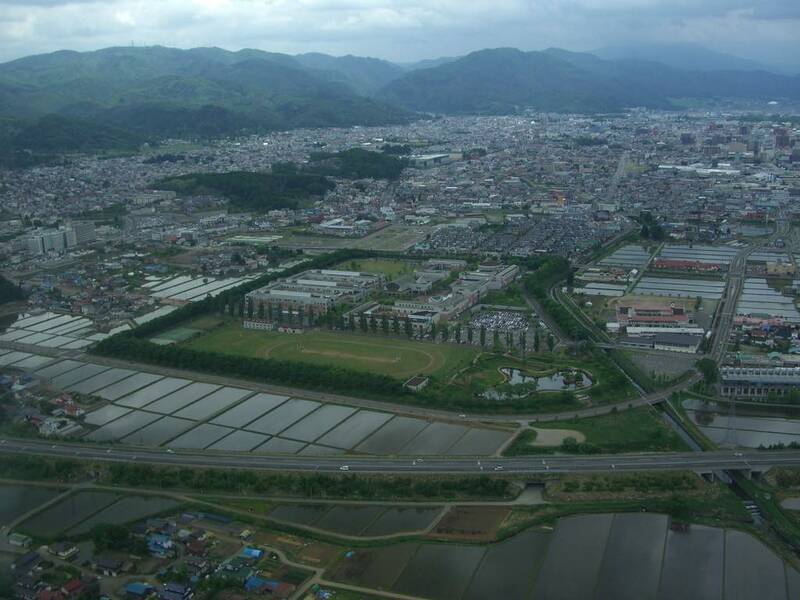 Since the University of Aizu was the very first university in Japan solely dedicated to computer science and engineering, the over 1000 undergraduate (BSc) students and over 200 graduate (MSc & PhD) students all major in areas related to computer science. The university is known for its open access to computers; there is at least a 1:1 ratio of computers to students, and all students have 24-hour on-site computer and wireless internet access. And because over 40% of all faculty members come from overseas, including countries such as China, Russia, India, Korea, Vietnam, Egypt, France, Tunisia, Canada, New Zealand, the United States, and others, many of the courses are taught in English, so it is necessary for students to be able to communicate well in English. We in the CLR help students to accomplish that goal. 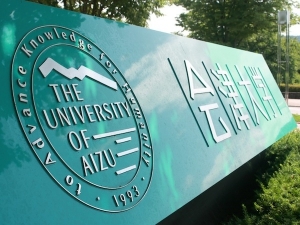 The University of Aizu is officially bilingual and all business meetings and correspondence are interpreted and translated in both Japanese and English. 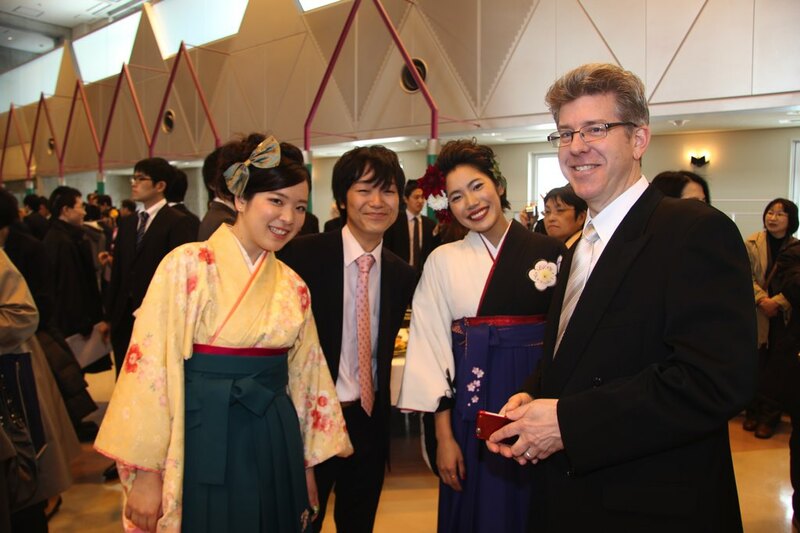 As mentioned above, English language education is a very important aspect of the University of Aizu. Not only do students enroll in English-as-a-Foreign-Language (EFL) courses with the CLR throughout their undergraduate programs, but many of their computer science courses are also taught in English. 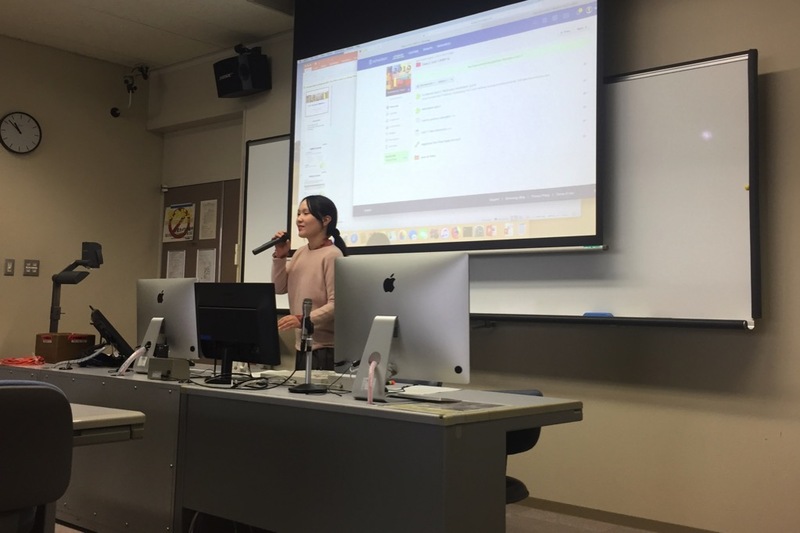 All undergraduate students are required to write and present a senior thesis in English, and all theses at the graduate level are also written and presented in English. The university has numerous international students at all levels who carry out their work in English. 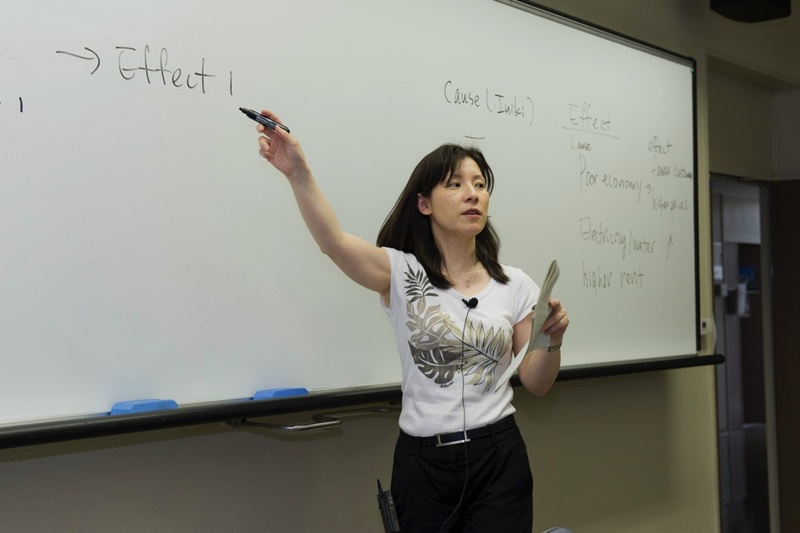 CLR professors continually strive to improve our EFL teaching methods, and our research helps to shape our teaching. 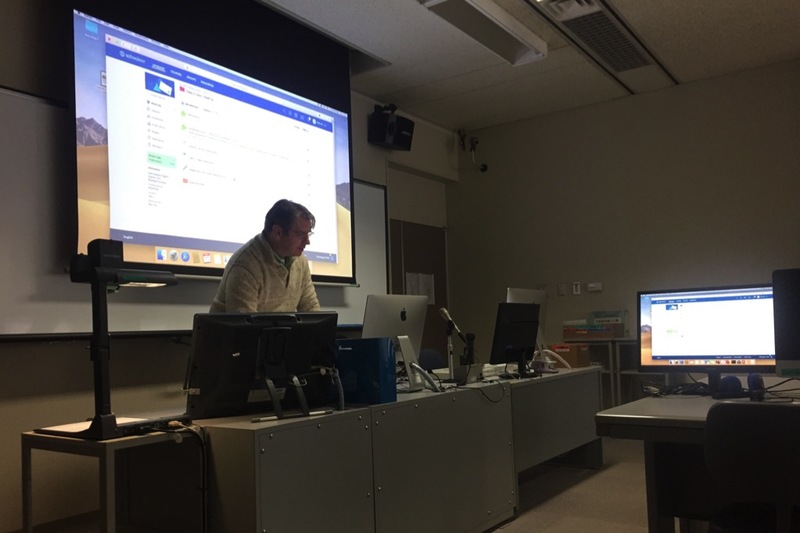 In April 2018, a new EFL curriculum will be introduced in the CLR, one that is task-based and that responds directly to the needs of students in their computer science and other courses. We are at an exciting time in the history of the CLR, and we wholeheartedly welcome new students who are interested in acquiring both computer science and English skills.